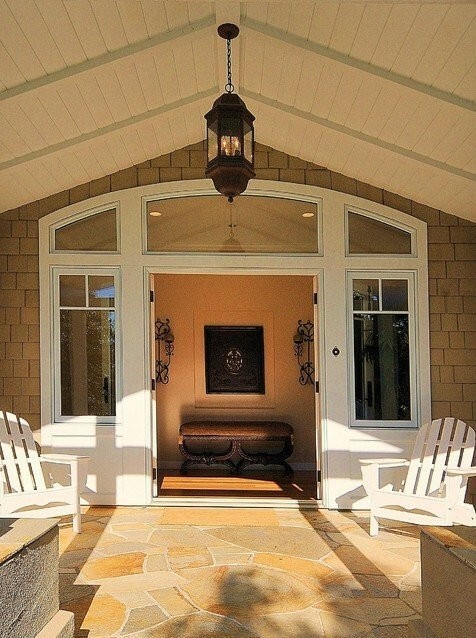 Be inspired to up your homes curb appeal by placing Adirondack Chairs at your entry. Our highly durable and weather resistant Seashell Adirondack Chairs are perfect for this area. Their classic design and timeless appeal make them well worth the investment. Go to our online store to learn more about our chairs.